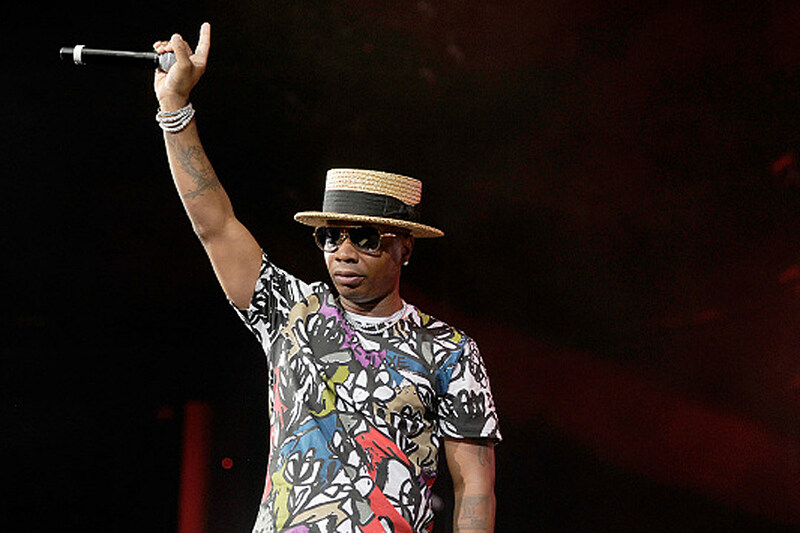 Following his airport arrest on Sept. 19, Plies has finally caught a break. The Fort Myers, Fla. native’s gun charge has been dropped today (Nov. 8). According to TMZ, the “Rock” rapper‘s felony charge was dropped after he completed a concealed weapons course. Prosecutors also confirmed that Plies had obtained a valid concealed firearms permit. The incident that led to was rushing out of Tampa International Airport when TSA agents discovered a Glock .43 and a loaded magazine in his carry-on bag. Although Florida doesn’t require a permit to purchase a handgun, the state does require a license to carry a concealed firearm and prohibits them at airports. Plies defended himself by stating that he simply brought the wrong carry-on bag with him to the airport. Now that Plies has that issue off his back, he can focus on the music, which is really something he’d been doing any way. Last month, he made a guest appearance on Bhad Bhabie’s remix of “Gucci Flip Flops” alongside Snoop Dogg.